Cliff Hatton, Chairman, 03 318 7122. 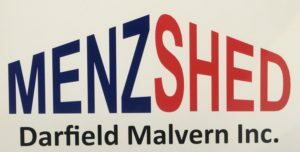 Open Tuesday and Thursday mornings, 9am – 12pm at the shed, 26 McLaughlins Road Darfield. Come along, have a look at the shed and meet the members. There has been some interest in opening the shed on Saturday mornings and if this would suit you better please let us know as we have always considered this possibility. 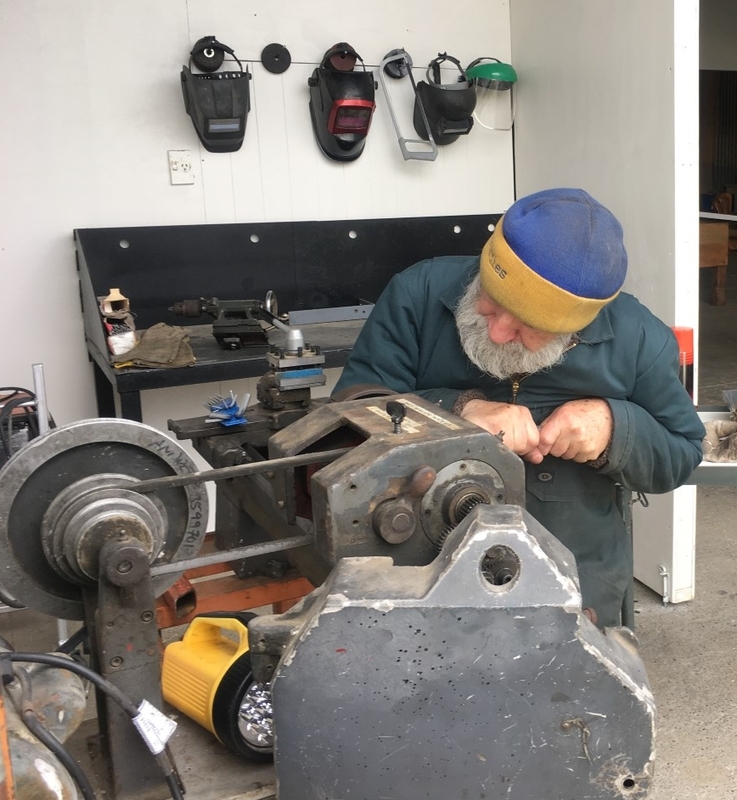 Much of the work to date has been setting up the shed and getting equipment together, and we now have a facility that would be the envy of other groups. 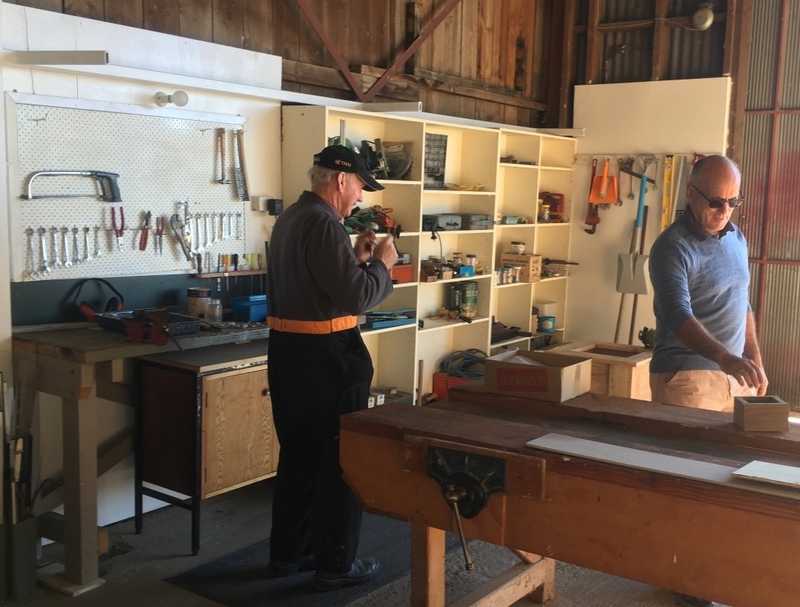 The shed is spacious with room to undertake large projects and we have equipment for both wood and metal working. The equipment has all been donated from individuals and other sheds and includes both metal and wood lathes, welding, band and circular saws, and a wide range of power and hand tools. 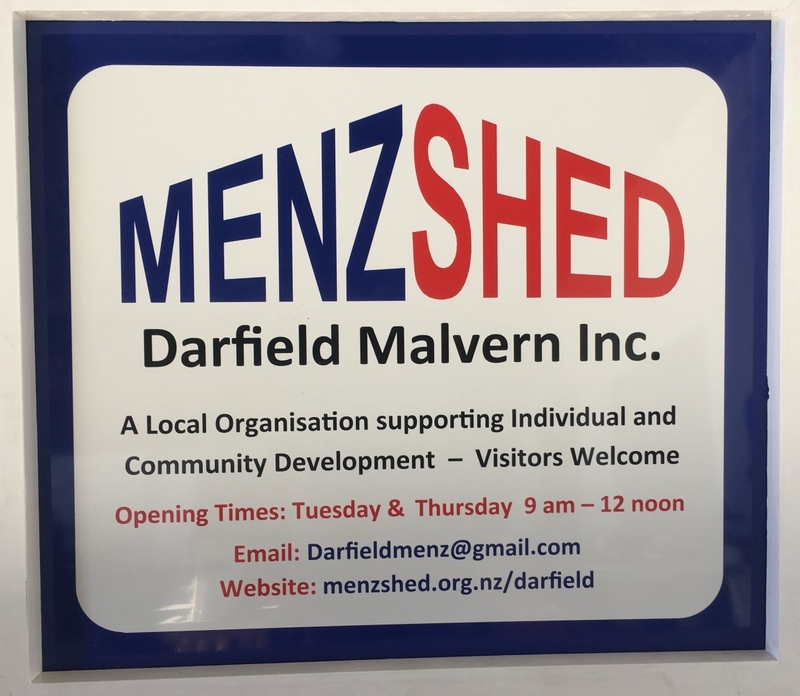 Project work has also begun and we are seeking other community based work – particularly activities that could be undertaken in the shed. For example members have built plant boxes, repaired toys and worked with other community organisations. Membership has been growing and we now have a core of 20 foundation members who have been active. This is apparently an excellent start in comparison with other sheds but we are aware that there is probably a wider group of interested people out there. Thanks to grants and donation of equipment, earlier concerns about start up funding for the establishment of the shed have not been realised, and the establishment committee has agreed to a change in the membership fee structure. We are now offering members the option of being recognised as a foundation member and paying the initial fee of $200 to receive two years of membership, or simply paying an annual $50 fee for membership of the shed. Please drop into the shed and meet some of the team or contact us directly if you have any queries or would like to become a member.